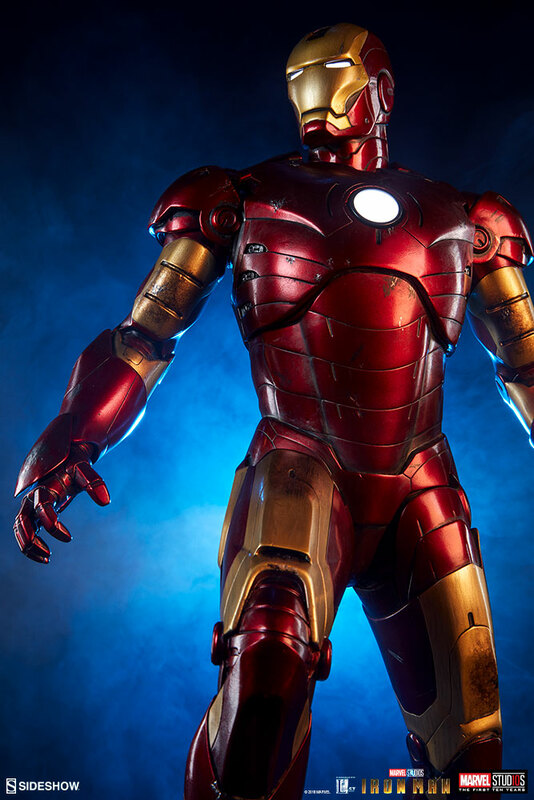 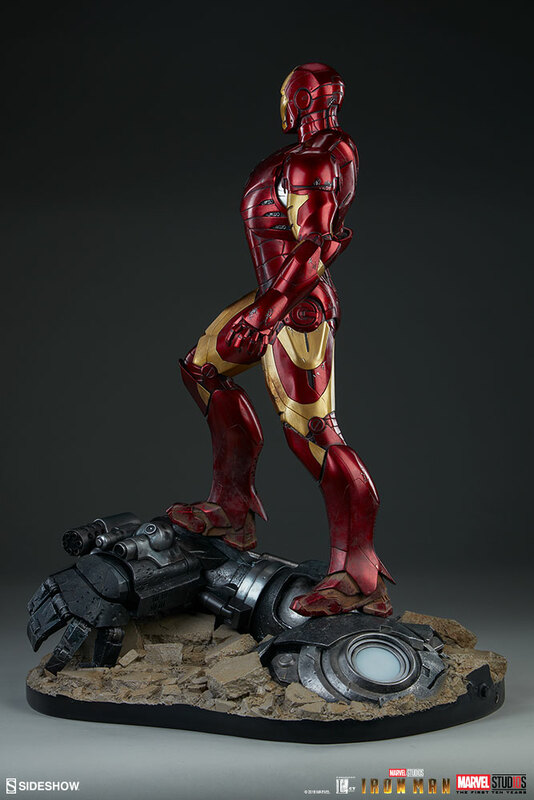 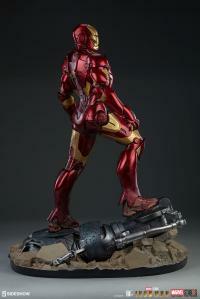 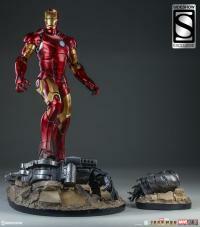 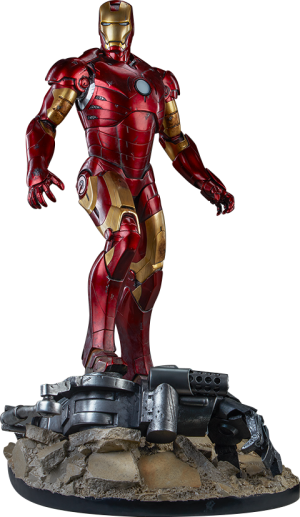 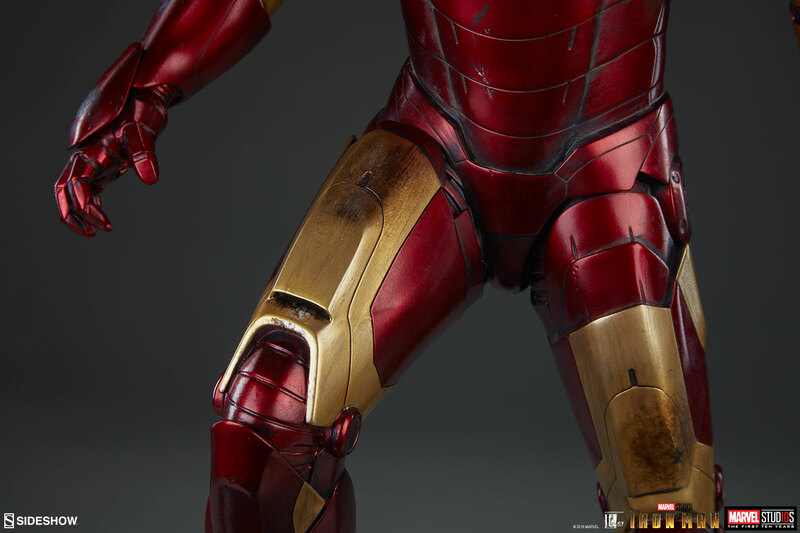 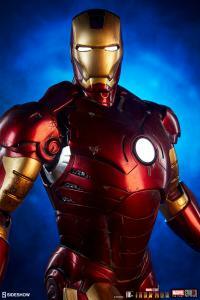 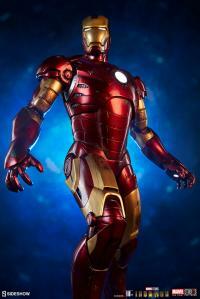 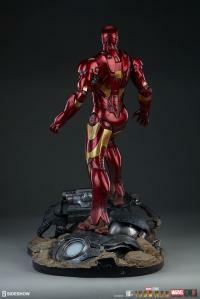 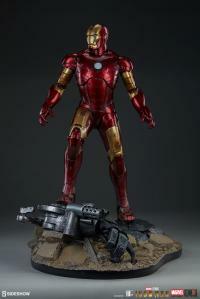 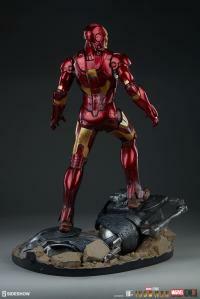 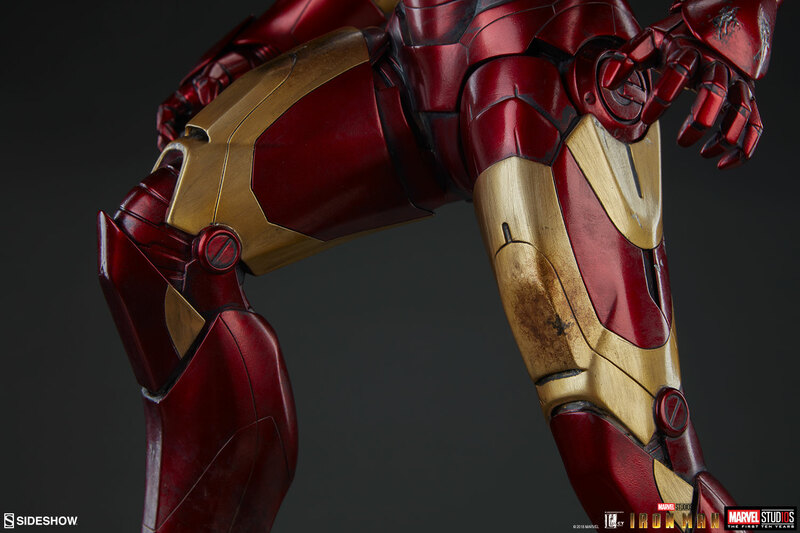 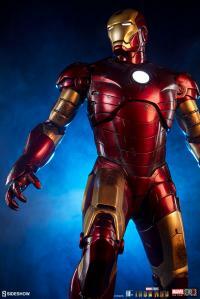 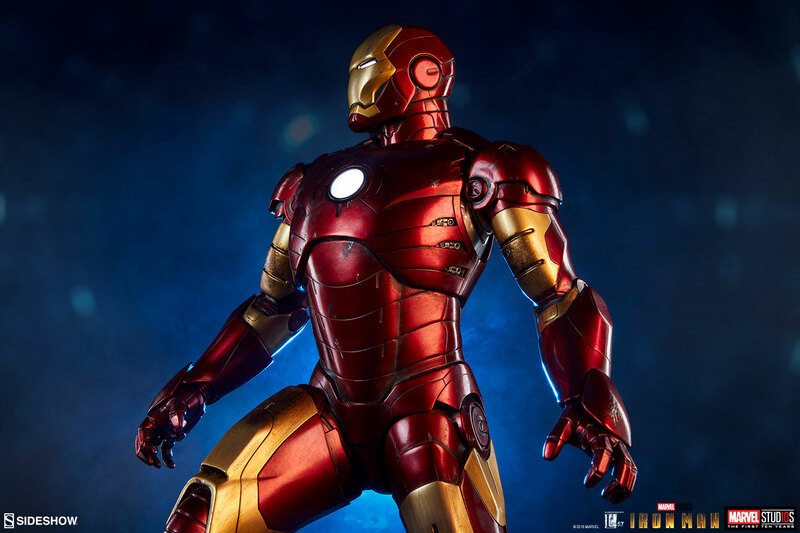 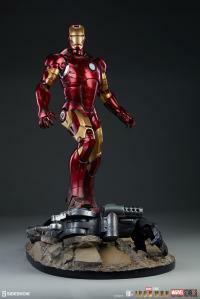 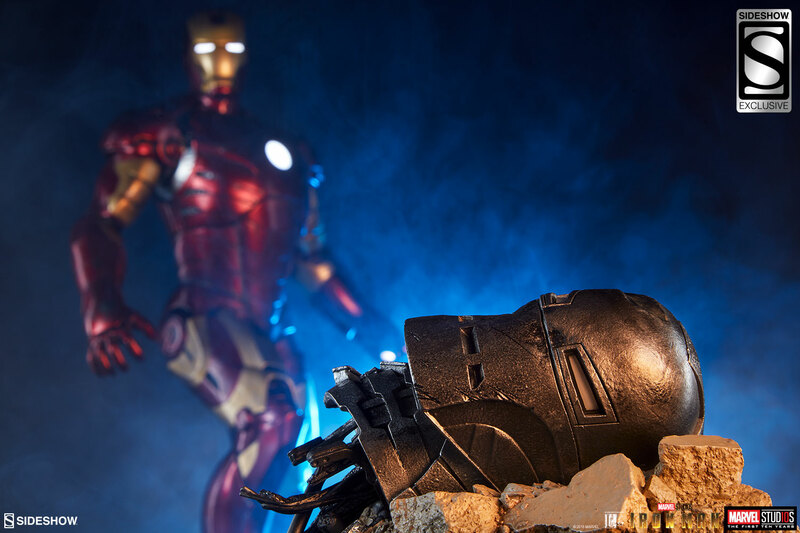 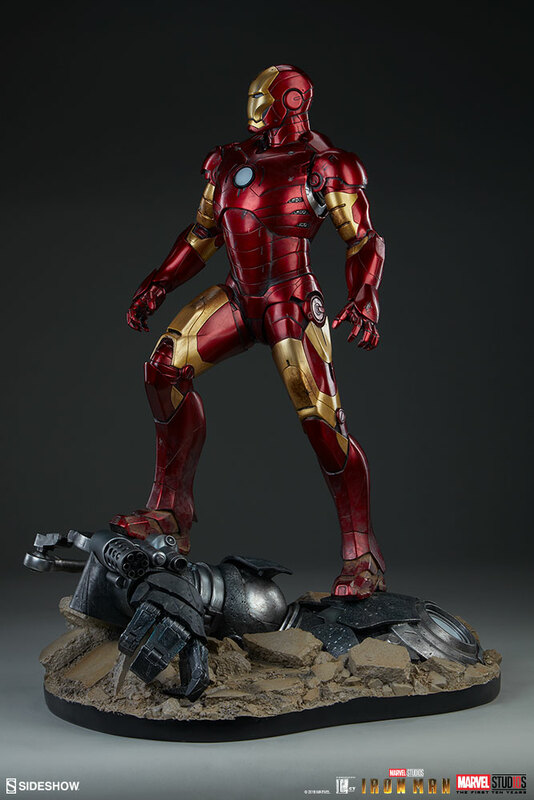 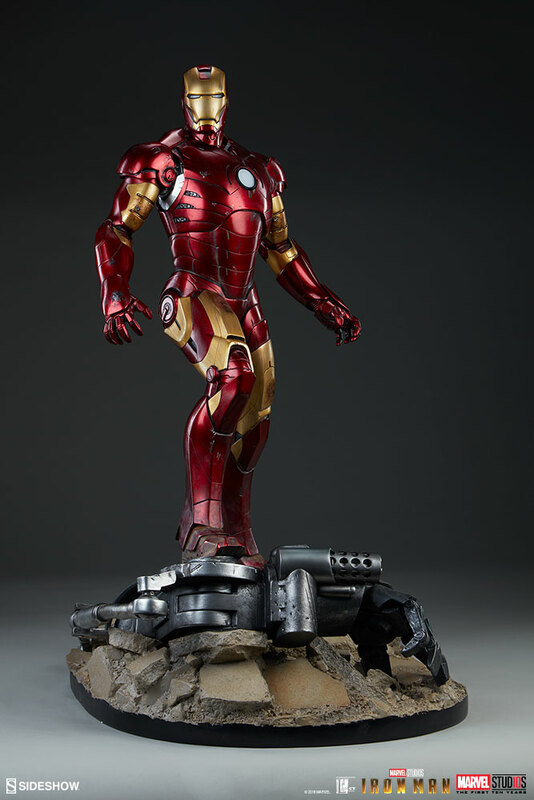 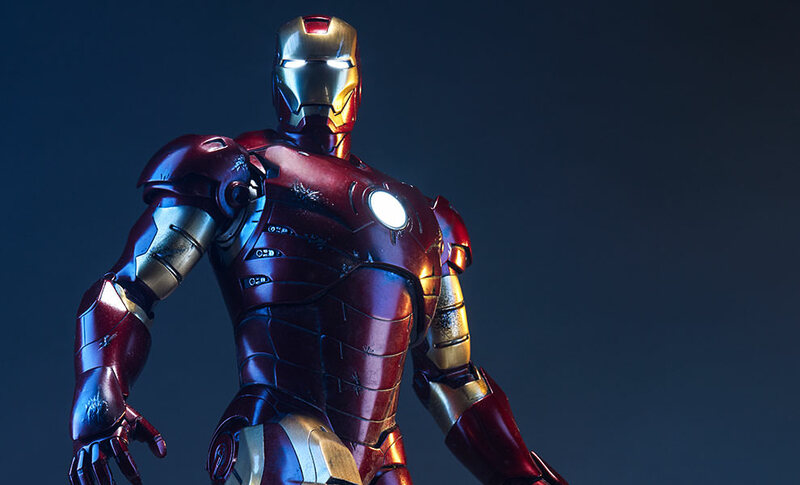 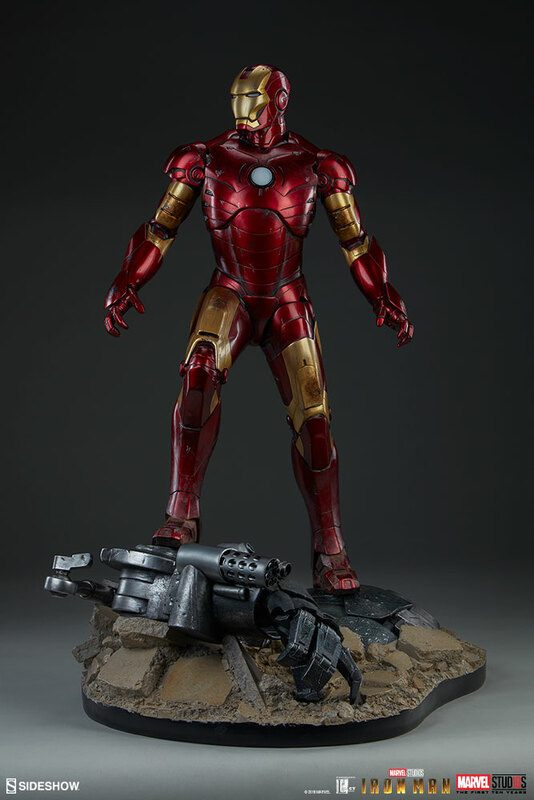 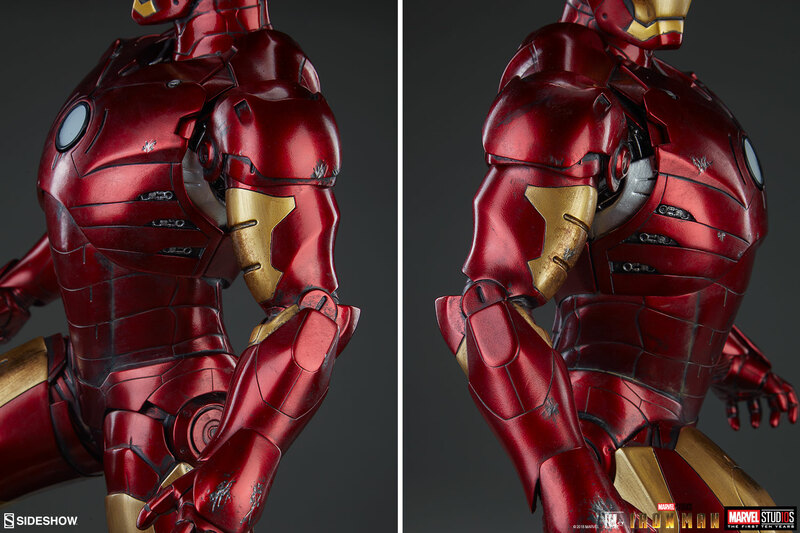 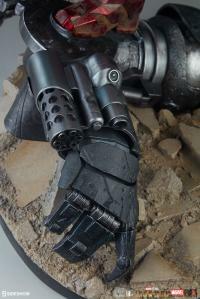 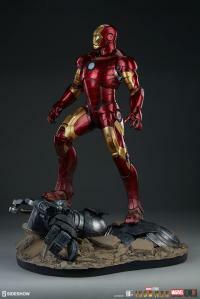 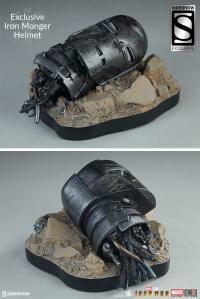 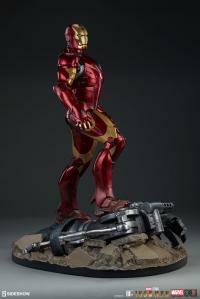 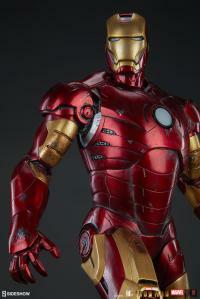 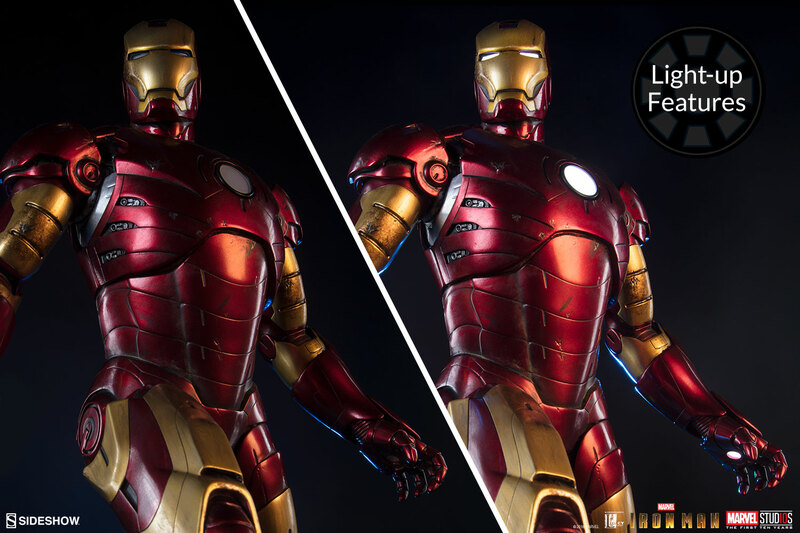 Upgrade your arsenal and add the Iron Man Mark III Maquette to your Marvel collection today! 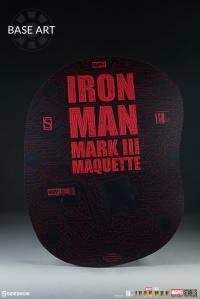 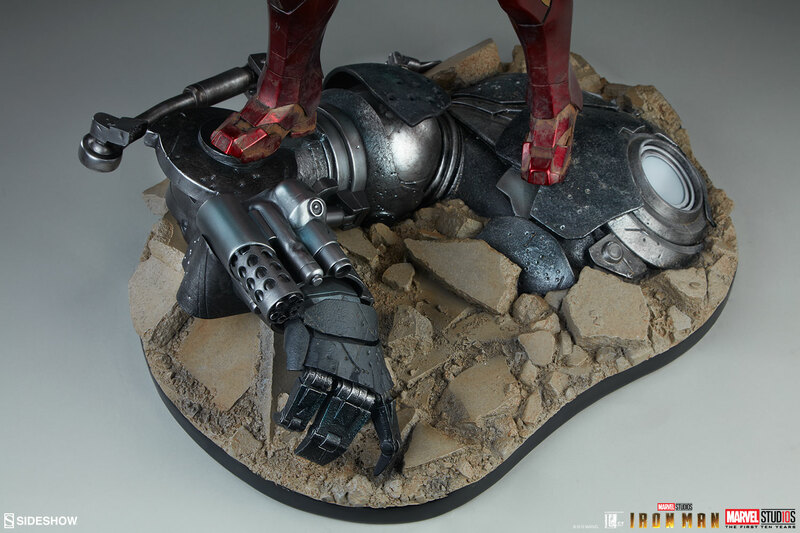 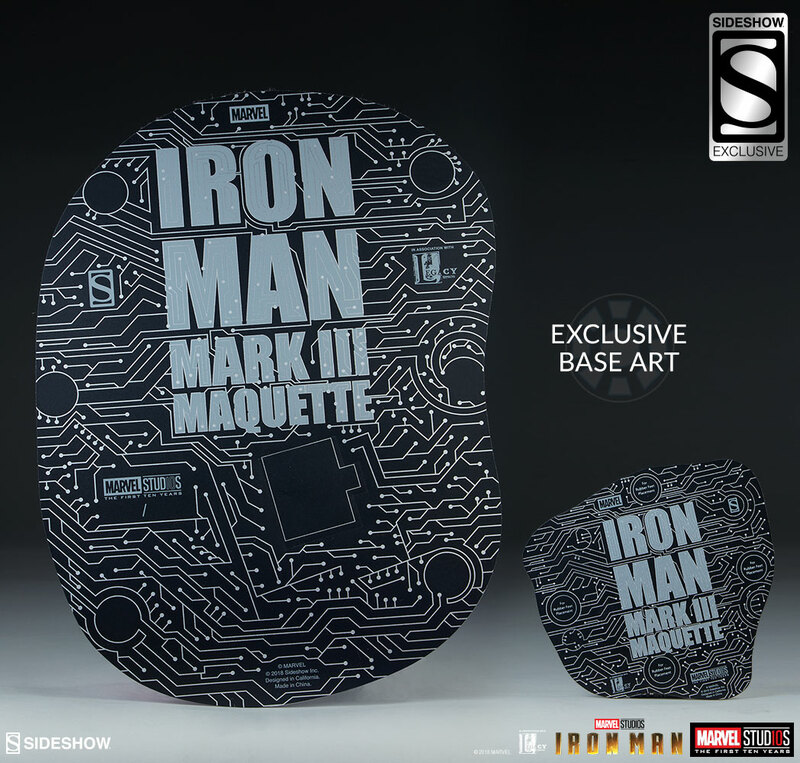 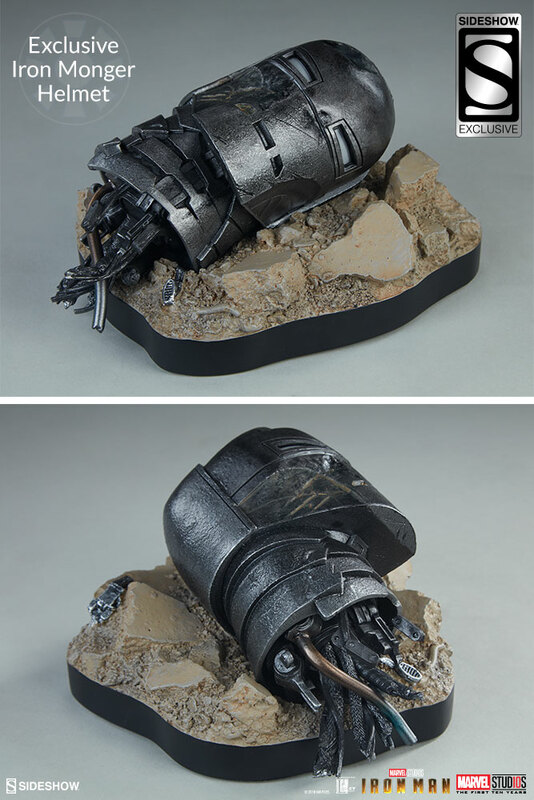 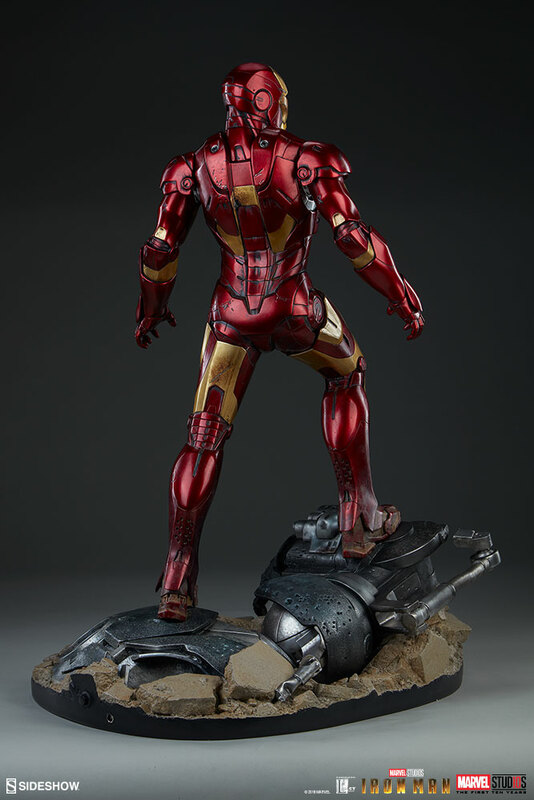 The Exclusive Edition of the Iron Man Mark III Maquette includes an Iron Monger helmet accessory on a proximity base that can be displayed alongside Iron Man or separately. 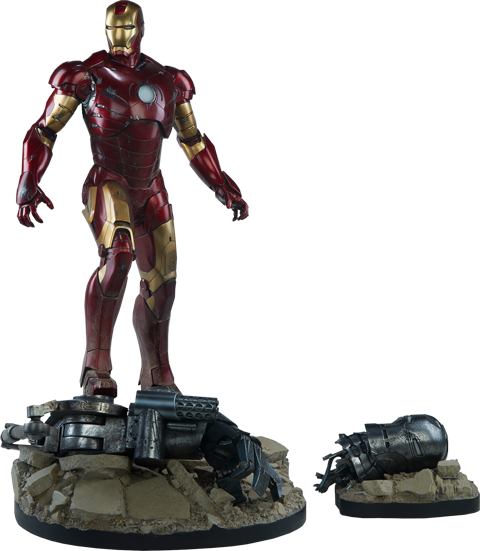 Pay as little as $205.50/mo. 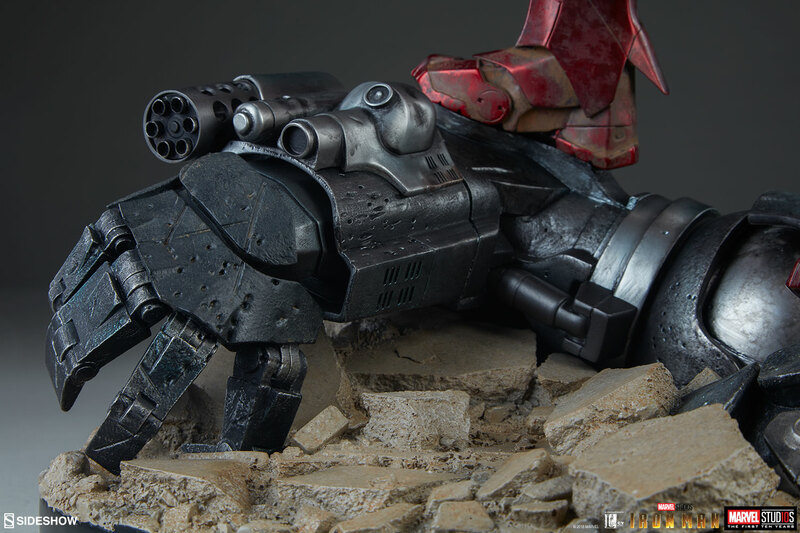 I was really sceptical in the beginning but oh boy, i am so happy that i was wrong! 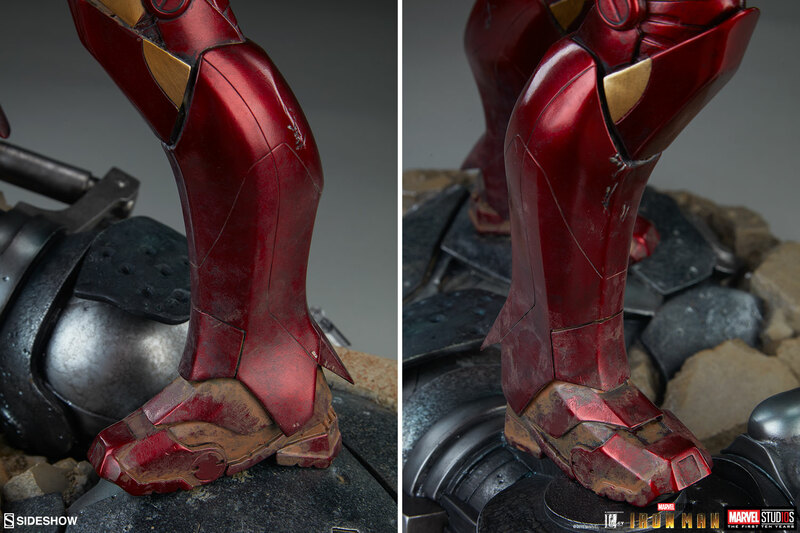 Those pictures cant do the justice, you just have to look at it in person in order to appreciate how detail and beautiful it is. 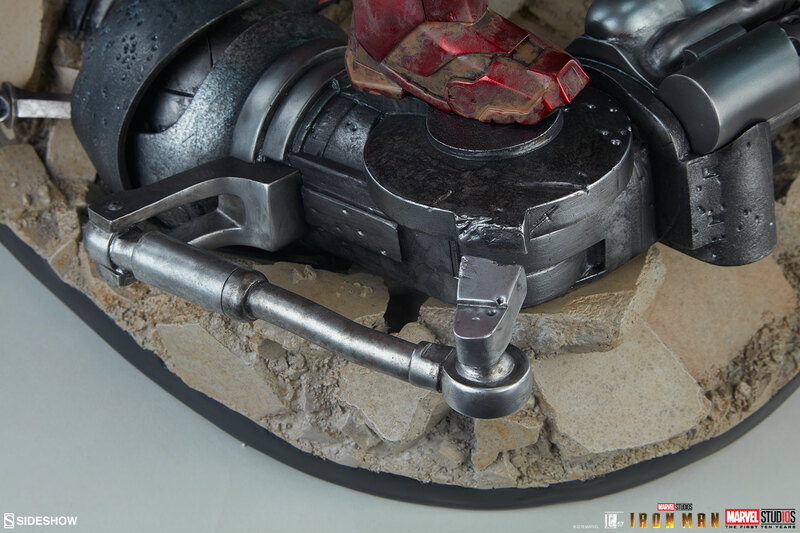 Thank you sideshow. 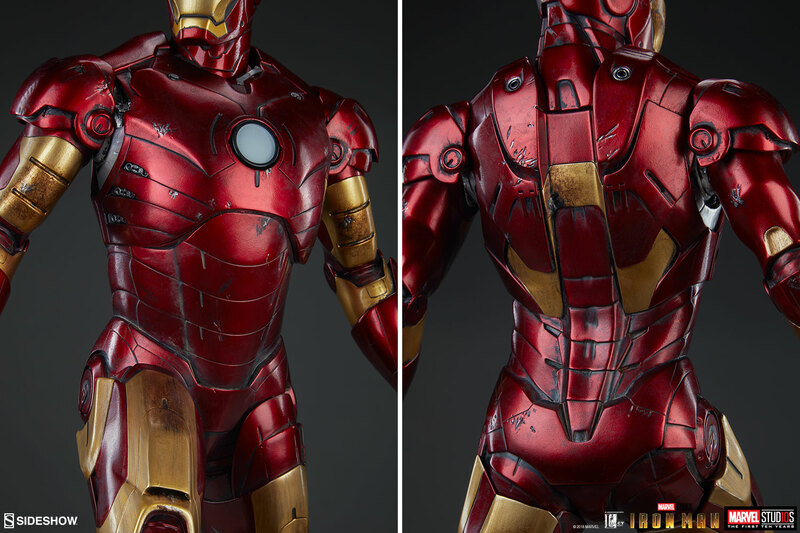 It is a lot better than I thought when I got this in hands, the quality and paint work are top notch. 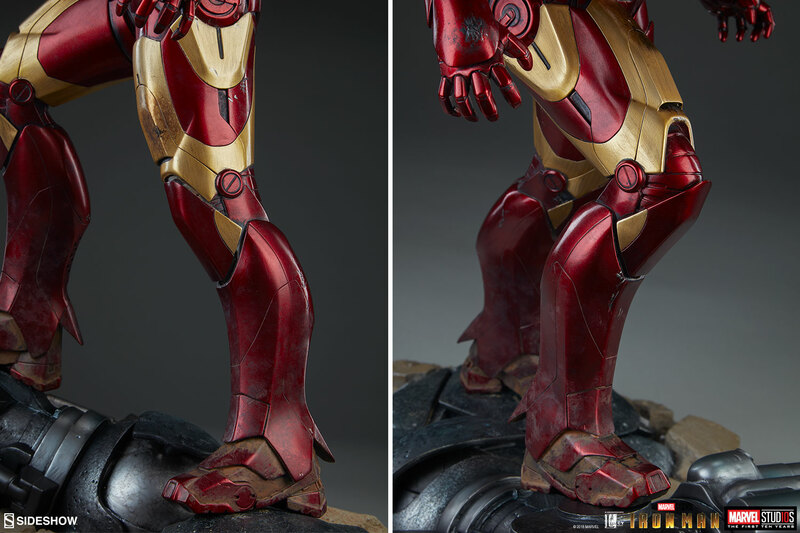 The only downside is the excessive paints on the muddy feet. 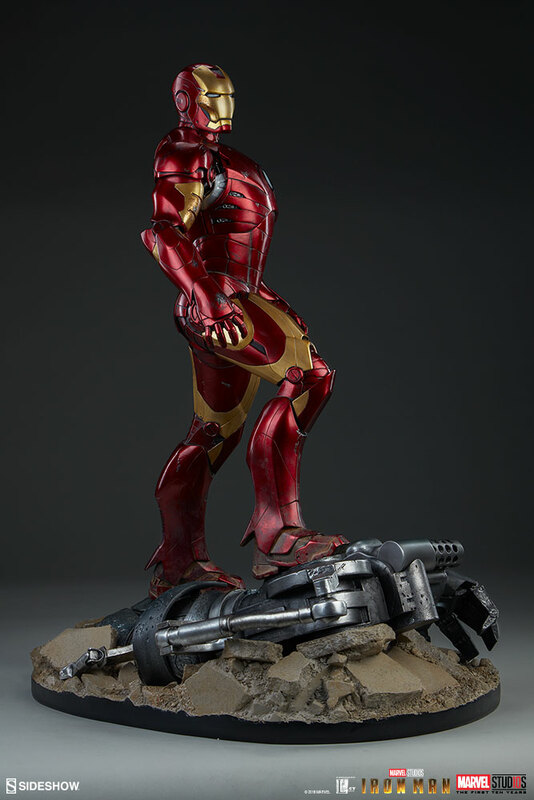 Otherwise, it is an amazing piece if you love Iron Man. 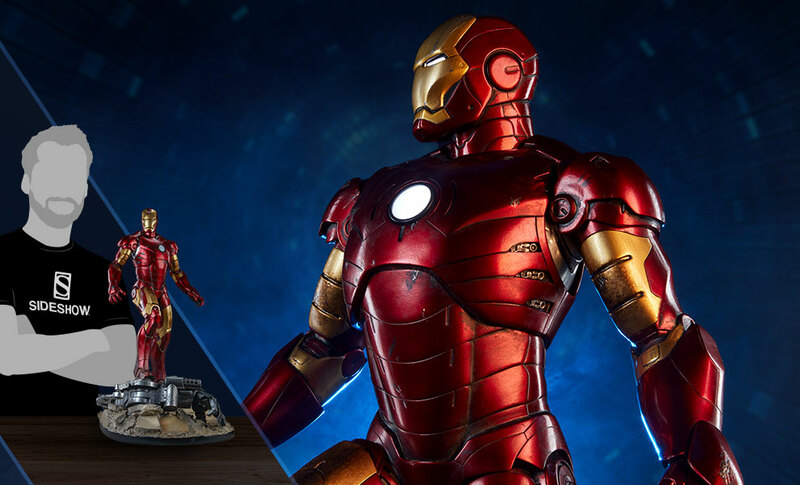 Couldn't be happier adding this beauty to the collection a must for any Iron-Man fans, the battle worn armour is just jaw dropping awesome job done! 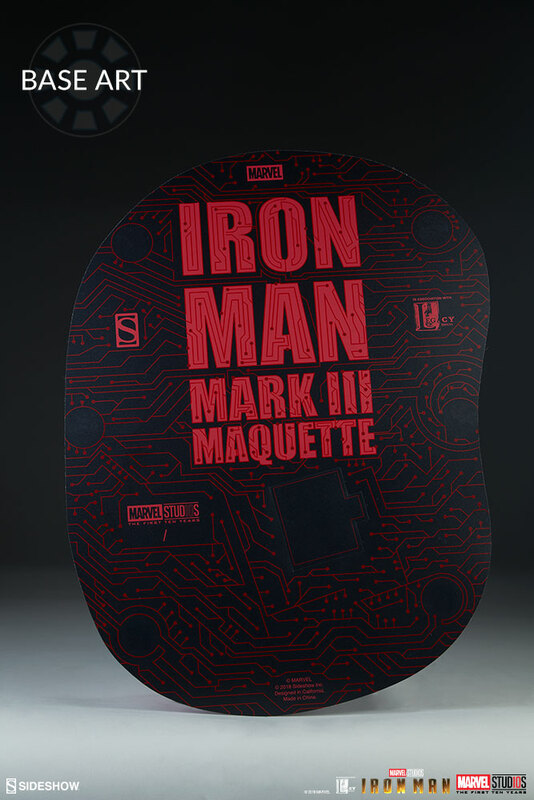 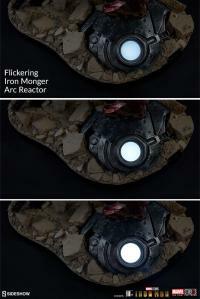 This is a must for all the ironman fans out there . I got it finally today. If you are a big fan of Iron Man, it is a must-buy list. 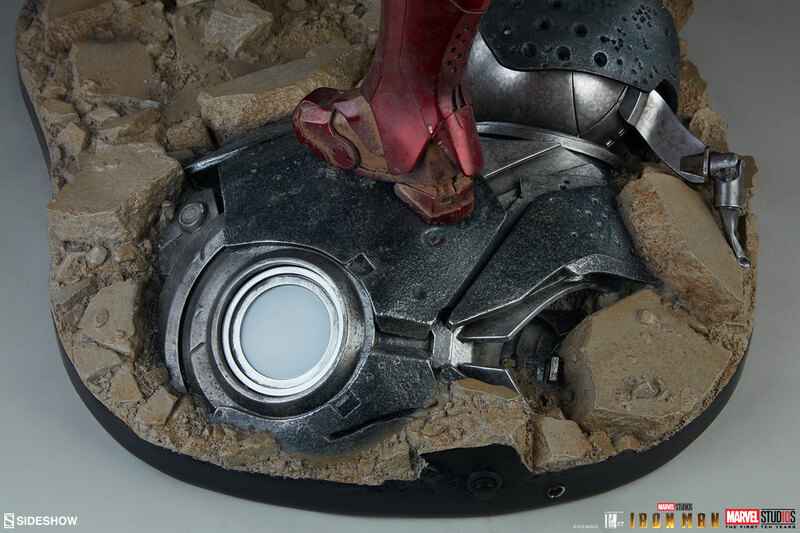 Just set this up! 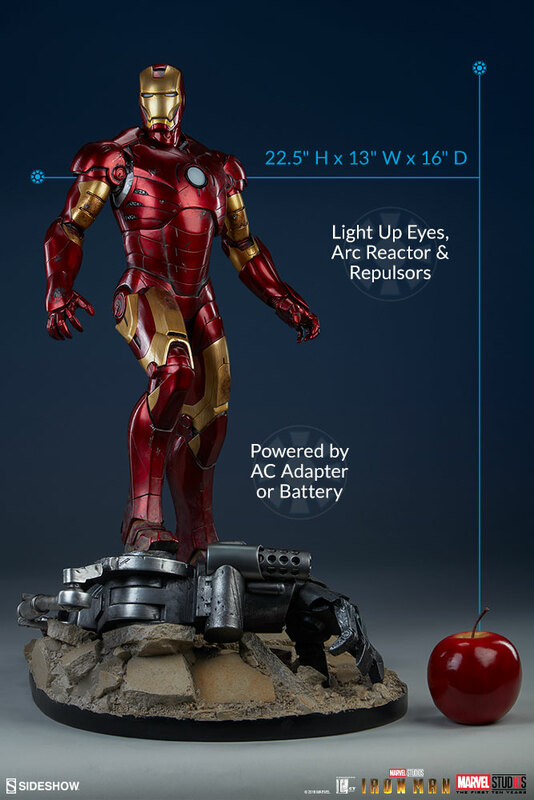 Crazy impressive. 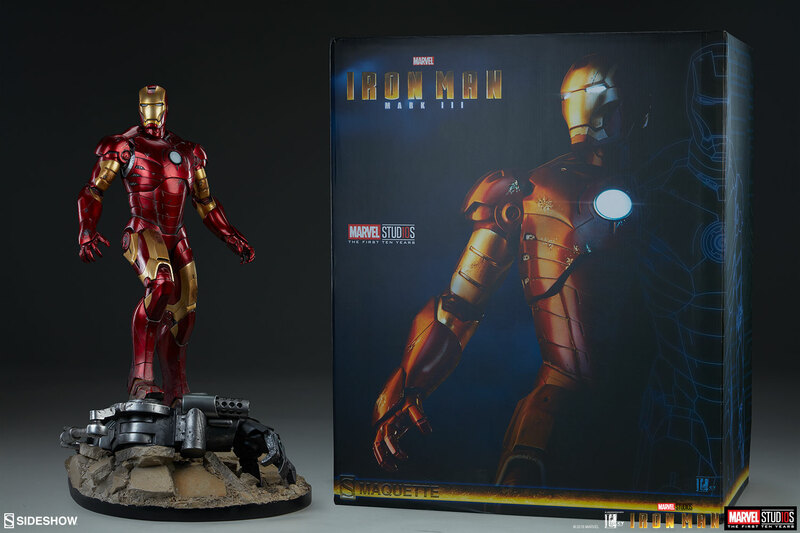 I cant take my eyes off my display case! The detail is incredible. 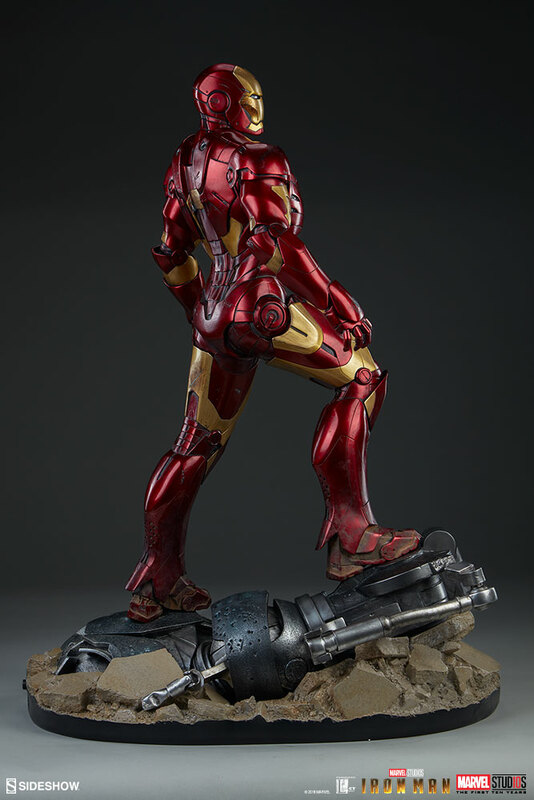 I love the statue, but the base sets this at a new high bar. 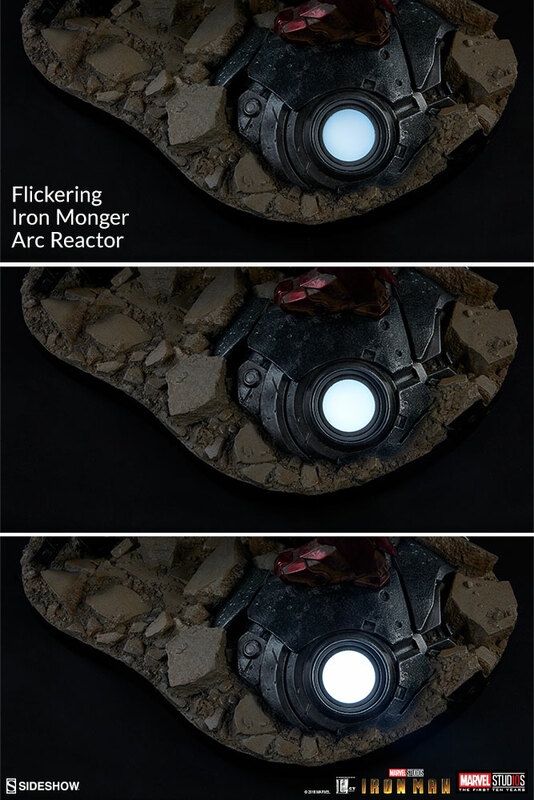 The flickering light in the Iron Monger is super special truly unbelievable. 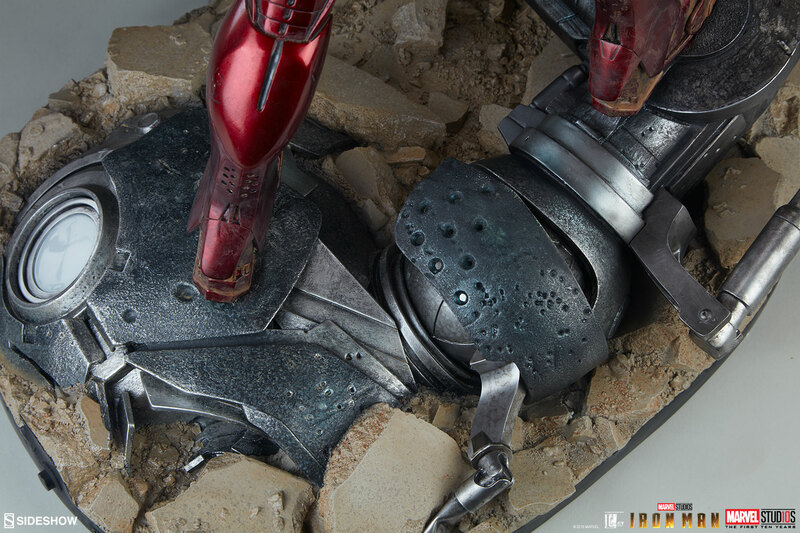 Great job again.